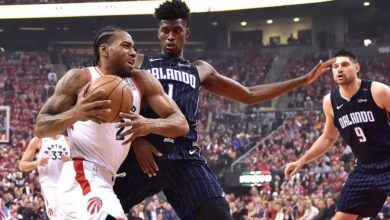 Orlando, Fla. (September 18, 2018) — In celebration of the Orlando Magic’s 30th anniversary season, the team has announced “Classic Nights” for 14 home games this season. 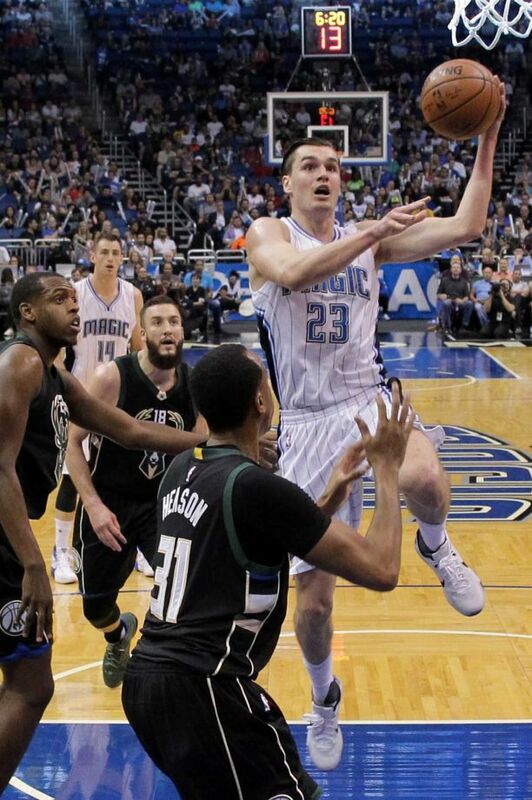 Classic Nights will tip off on Weds., Oct. 17 when the Magic host the Miami Heat. In addition to Magic players donning the Classic Edition uniforms, the night will feature a throwback experience showcasing the team’s rich history over the past 30 years. 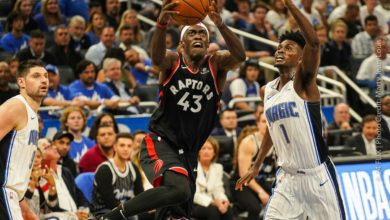 Each classic night will immerse fans in three decades of Magic history with unique entertainment, music, ‘fan cams’ and videos both in-arena and through the team’s social media. 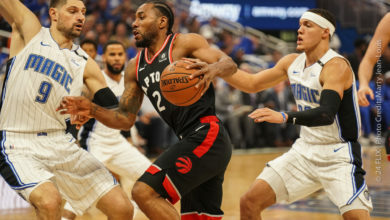 The Magic’s Classic Nights are Oct. 17 vs. Miami, Oct. 19 vs. Charlotte, Nov. 7 vs. Detroit, Nov. 9 vs. Washington, Nov. 17 vs. LA Lakers, Dec. 7 vs. Indiana, Dec. 23 vs. Miami, Jan. 13 vs. Houston, Feb. 7 vs. Minnesota, Feb. 14 vs. Charlotte, Feb. 22 vs. Chicago, Mar. 14 vs. Cleveland, Apr. 3 vs. NY Knicks, Apr. 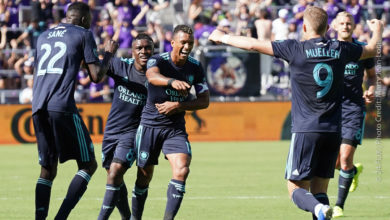 5 vs. Atlanta. To tip-off the season-long festivities, the Magic recently unveiled its commemorative 30th anniversary logo and throwback Nike Classic Edition jersey. 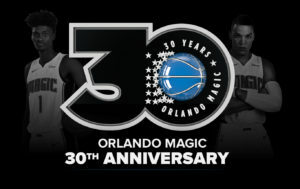 Fans can also visit a special 30th anniversary webpage at www.orlandomagic.com/30th-anniversary for more information and updates. Over the past 30 years the team has seen five division championships, seven 50-plus win seasons, two Eastern Conference titles, two NBA Finals appearances and its off-the-court work including donating $2 million annually to the community through sponsorship of events, donated tickets, autographed merchandise and grants.